"Law changes, the conscience doesn't." Justice, freedom, human rights, moral consciousness, courage, willingness to accept responsibility – what do these values and virtues cost? On 27 June 1942, in the third year of the war, members of the White Rose group disseminated the first of their leaflets calling for passive resistance against the Nazi regime. 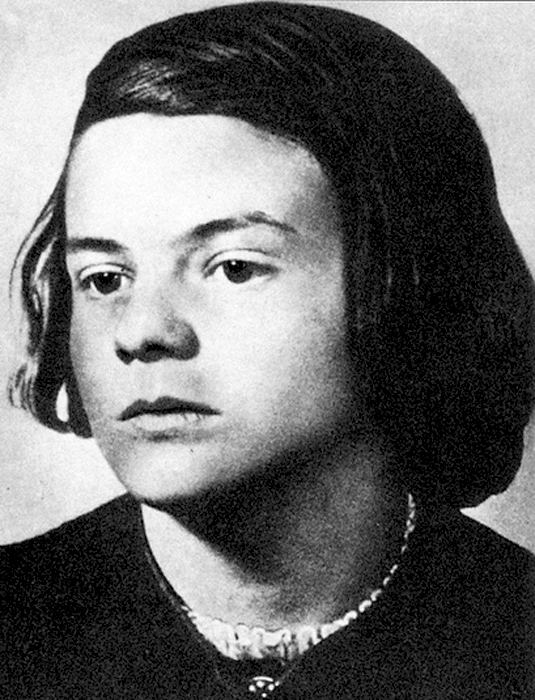 On 18 February 1943, Hans and Sophie Scholl were arrested by the Gestapo, after they had scattered copies of their latest leaflet around the Main University Building. Further arrests were made in the days following and, in several separate trials, the leading members of the White Rose were convicted by an inhuman regime and put to death. 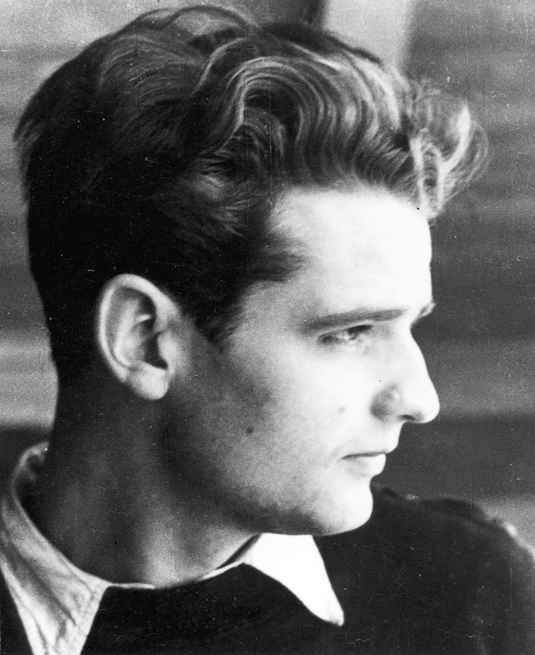 Under interrogation, Hans Scholl tries to protect his sister. But she takes full responsibility for her own actions and tries to shield her friends. The transcript of her interrogation on 20 February 1943 records her reply to the Gestapo official’s final question as to whether she regrets what she has done: “From where I stand, I must answer ‘no’ to this question. I believe that I have done the best I could do for my countrymen under the present circumstances. 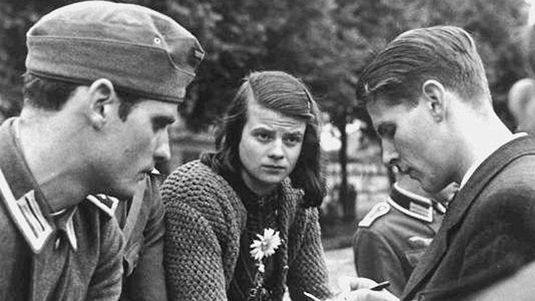 So I feel no remorse for my conduct and I am willing to accept the consequences arising from it.” On 22 February 1943, Sophie Scholl was executed by decapitation in Stadelheim Prison in Munich. On 20 February, Christoph Probst reports to the barracks of his Luftwaffe regiment to collect a leave of absence, in order to see his newborn child. He is immediately arrested and taken to the Gestapo Prison in Munich. 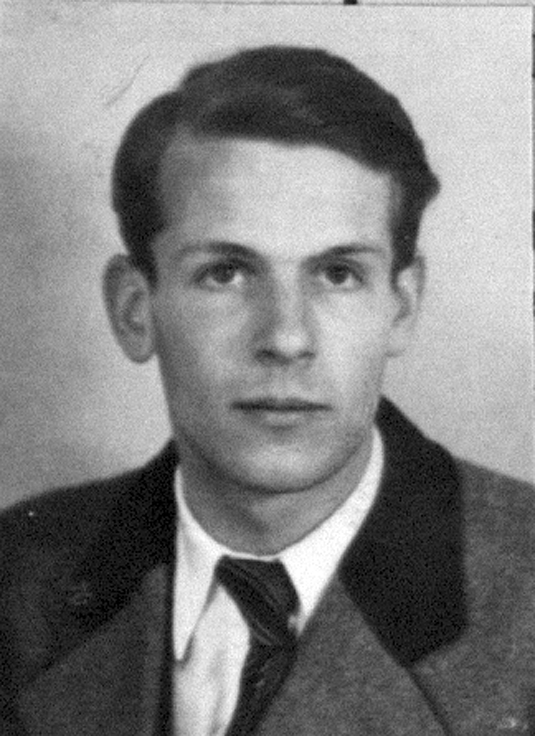 Four hours after his conviction by the Volksgerichthof on 22 February, the 23-year-old father is beheaded in Stadelheim Prison, Munich. Herta Probst learns of her husband’s murder on the following day. On 22 February, she had sent a telegram pleading for clemency for her husband. 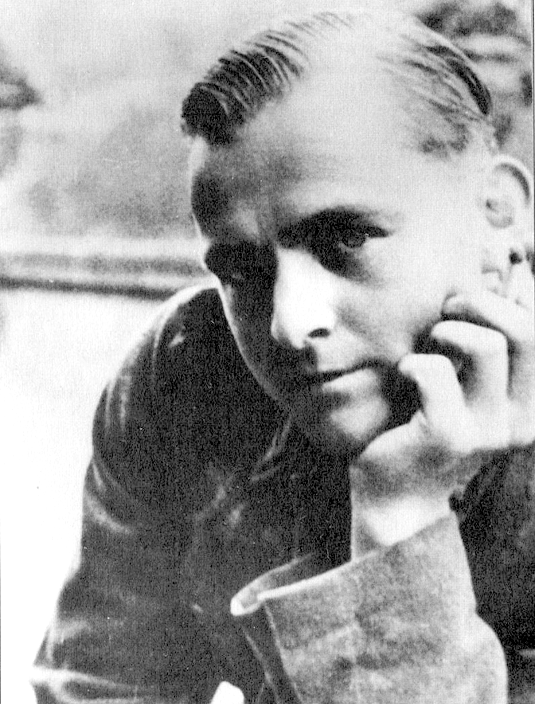 During his period of imprisonment, Willi Graf writes a total of 17 letters to his family. The letters bear witness to his strong emotional attachment to his family and to his unshakeable belief in God. He does not quarrel with his fate and is full of empathy for his family and friends. 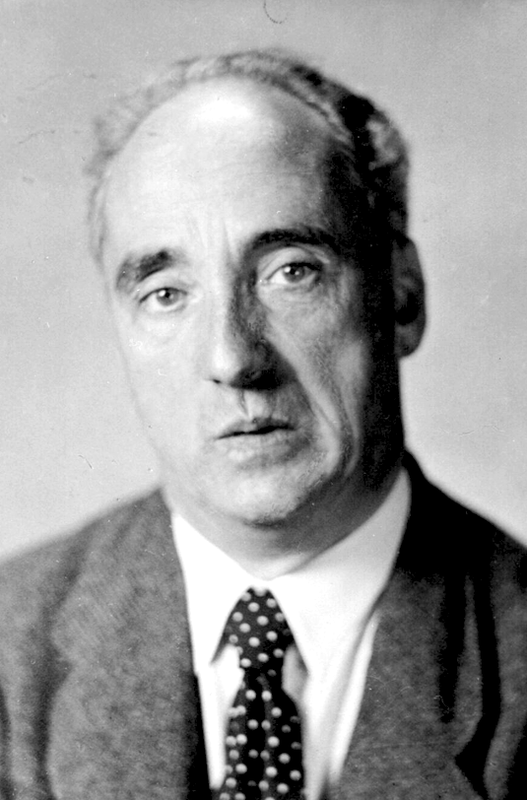 In Kurt Huber’s concluding statement to the Volksgerichtshof on 19 April 1943, he manages to deliver parts of the speech in his own defence, which he had prepared while in custody. He asks the Court to show mercy to his young friends and accepts responsibility for their actions as well as his own. Up to the day of his execution, Kurt Huber continues to work on his research projects, in particular, on his study of the typology of folk songs. He writes to his family every week. 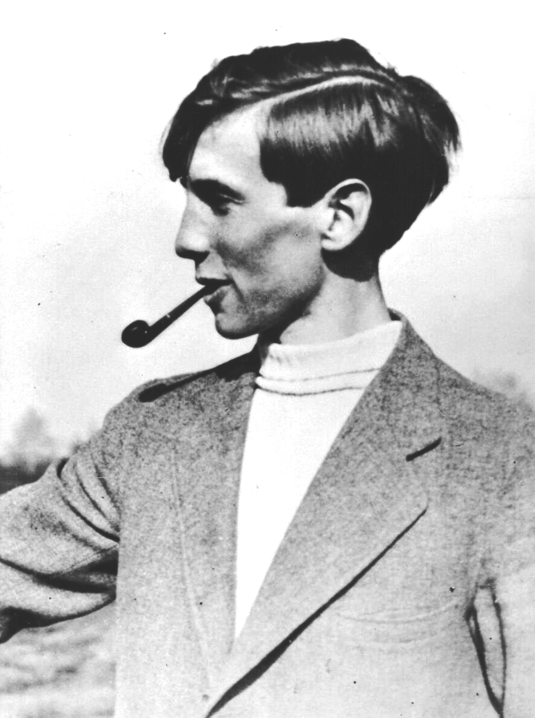 While in prison, Alexander Schmorell writes his political testament. He restates his rejection of the Nazi dictatorship, and underlines his demands for freedom and justice. A friend plans to help him escape. But when Schmorell learns of his intentions, he rejects the plan because it would put others at risk. On the 13 July 1943, at the age of 25, Alexander Schmorell is executed. With the help of his girlfriend Marie-Luise Schultze-Jahn, Hans Leipelt makes copies of the sixth of the White Rose’s pamphlets. When they begin to collect money for Professor Kurt Huber’s widow, Leipelt and Jahn are denounced and arrested. 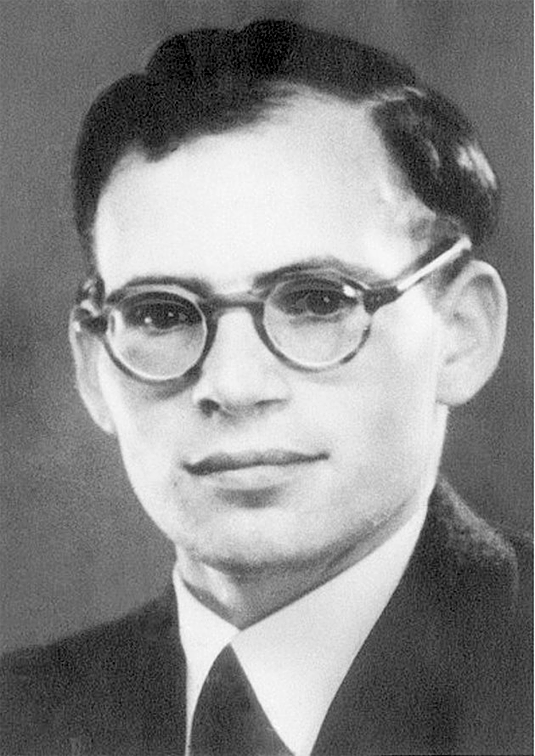 Hans Leipelt, now the last political prisoner in Stadelheim, is executed on the 29 January 1945. Since 1945 – immediately after the war ended – LMU has been committed to keeping the legacy of the White Rose alive. An annual White Rose Memorial Lecture was instituted, which is delivered by an invited speaker at a commemorative ceremony every February. The permanent exhibition in the DenkStätte Weiße Rose tells the story of the courage and sacrifice of the group’s members.